This entry was posted in ATVR Reviews, Green Frog Prod. 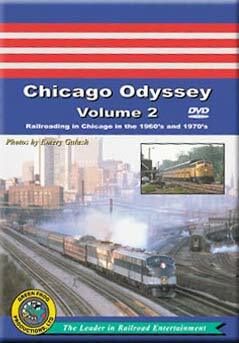 and tagged American Train Video Reviews, Amtrak, B&O, Burlington Northern, Burlington Route, C&O, Chicago railroad, electric, Emery Gulash, Great Northern, Milwaukee Road, Penn Central, Railroad, Rock Island, Santa Fe, Southern Pacific, Train DVD, Union Pacific by William J. Hudson. Bookmark the permalink.